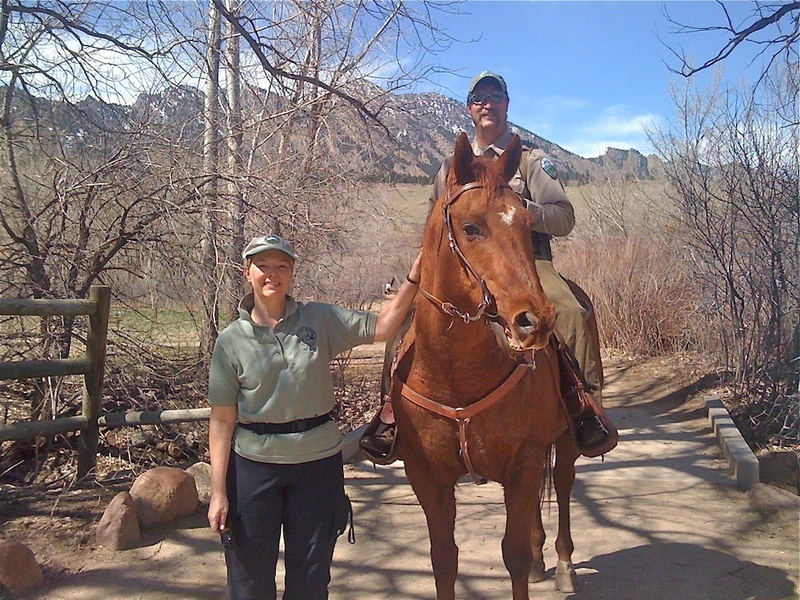 Boulder Reporter » The City of Boulder has one horse. Meet Jack. The City of Boulder has one horse. Meet Jack.